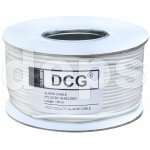 Cable is used for fixed installation of video surveillance systems, intercoms, of fire, security and other types of alarm systems. 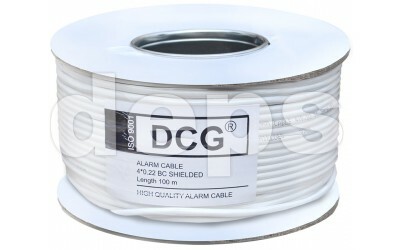 DCG alarm cable is designed for indoors laying, for cable ducts, conduits and tunnels. 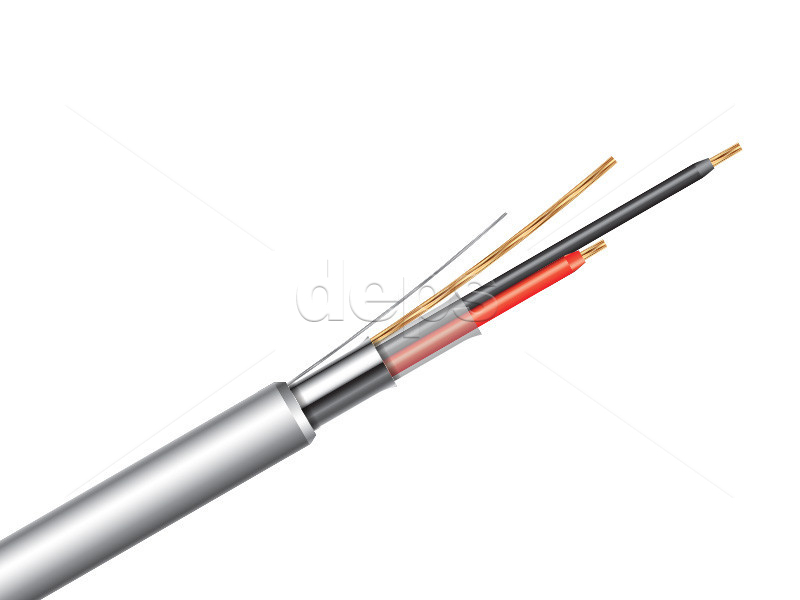 It is a flame retardant cable under a single cabling. 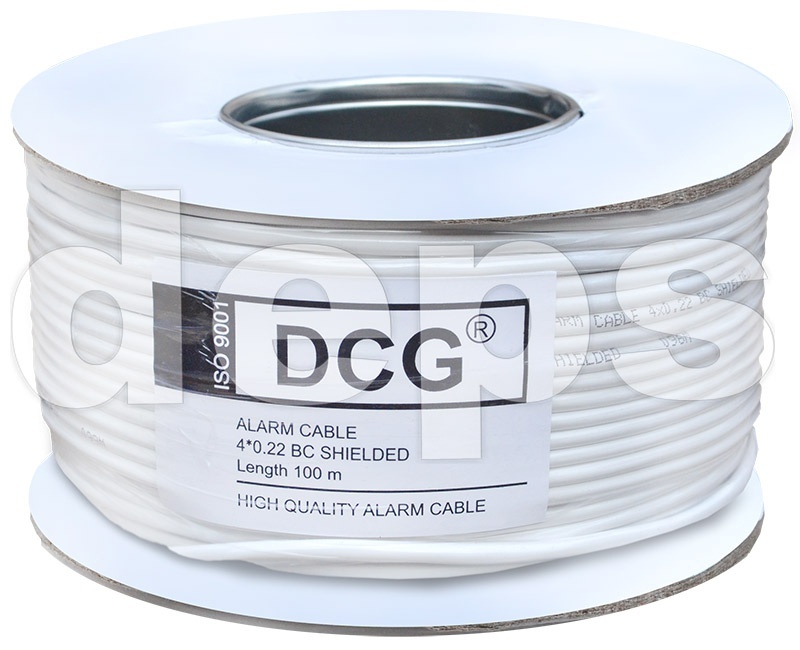 DCG alarm cable is a cable with 4, 6 or 8 insulated stranded conductors and the outer jacket. The cable may contain aluminum foil screen to protect against electromagnetic interference and powerful pickups . 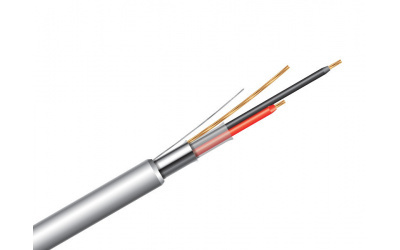 The copper or copper- clad uninsulated drain wire will direct induced currents to the grounding system. 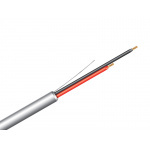 Electrical conductors are made of copper (BC) or copper- clad aluminum (CCA). 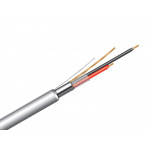 Conductor’s insulation and cable jacket are made of PVC.